Walking around an urban environment might make you feel suffocated or dreary as you see the signs of modern advancement surrounding you but there are still places in the US where you could still feel the rustic warmth of a small city with a bonded community, full of cultural history and tradition. 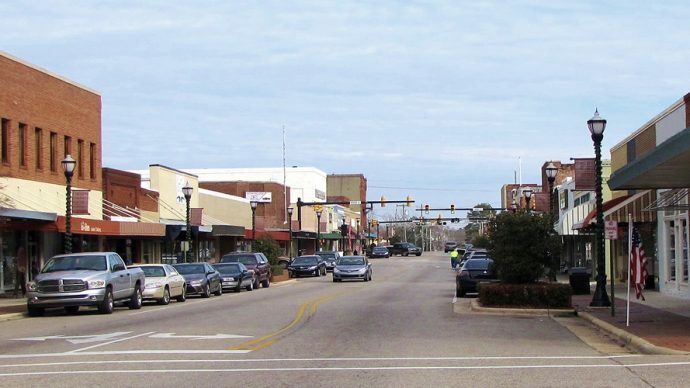 Laurinburg is one such city with a suburban feel. 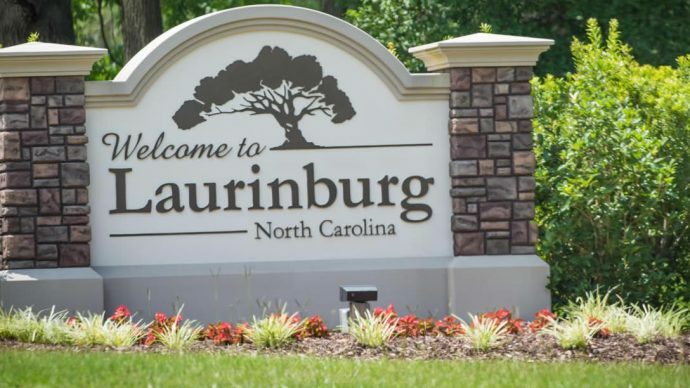 With a population of 15,000, Laurinburg can be found at the central part of North Carolina’s border to South Carolina. 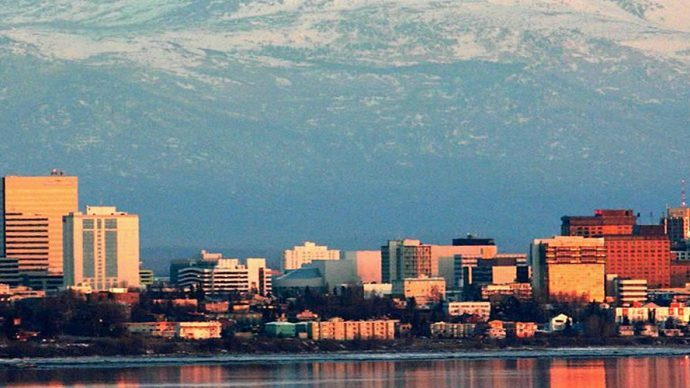 When you do happen to visit the place, here are several things you can do and see to get a sense of the city’s DNA. Named after the inventor who had a knack for efficiency, the John Blue House takes you to a brief walkthrough of the past, detailing the history of North Carolina and how it was when they were still a rural area, with life built around their agriculture. Since John Blue had been instrumental in boosting North Carolina’s efficiency for cotton farming, this house, a symbol of their past interspersed with the future, was dedicated to him. Take on the outdoors with some joyous activities in the wild. Camp amidst the lush trees as you listen to the sounds of nature and wildlife teeming in North Carolina’s forest that surrounds its Lumber River. Try and experience paddling, then embark on a journey of reflection through the various trails which can be accessed through the park. If you are still inexperienced with hiking, then you can start with the Lumber River Track. But if you a bit of a challenge, then the Princess Ann Trail and the Chalk Banks Trail may be best for you. Add some excitement to your trip and ride an ATV through the Outback Motorsports Complex. They have a massive land property where you can explore the different trails on a motorbike, an ATV, or even a four-wheeler with your friends and family. They also offer camping grounds where you can park your RV and enjoy the sweet, summer breeze. If you really want to experience what it was like to live during the rural days of North Carolina, then you should go check out Cypress Bend. Sprawling with vineyards and farms, Cypress Bend is a nice, lively community where you can have a fun time dancing and listening to live bands during the weekends. Go out on the fields and see how people work, and they would even let you taste some of their wine products. Just a stone’s throw away from the John Blue House is the Indian Museum of the Carolinas where you will learn about the history of Native American groups that have lived in the Carolinas for centuries. You can also talk to some of the current inhabitants and get to know more about their culture, traditions, customs, and lifestyle. These are just same historic sites and tourist attractions that Laurinburg has to offer. Being part of Scotland County, there are various other sights to explore and go on an adventure. So if ever you are around the area, go ahead and visit these places, have fun, educate yourself, and take on a thrilling ride.